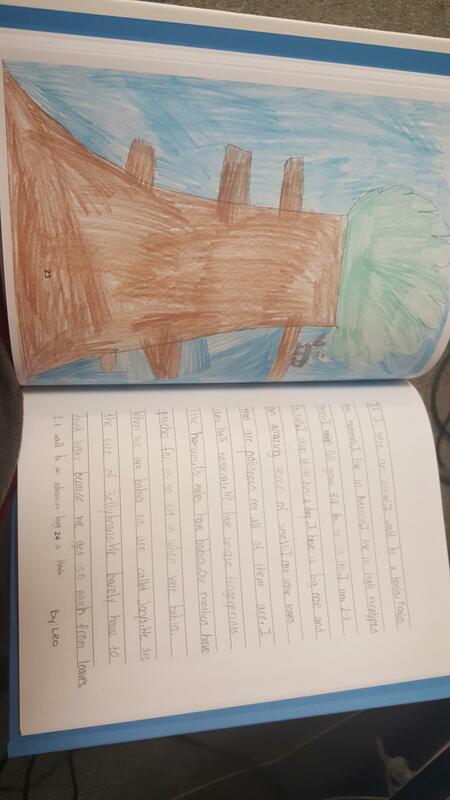 Your 2nd and 3rd graders worked super hard on becoming a published author and illustrator. They realized the hard work that goes into getting books on the shelf for us to enjoy! 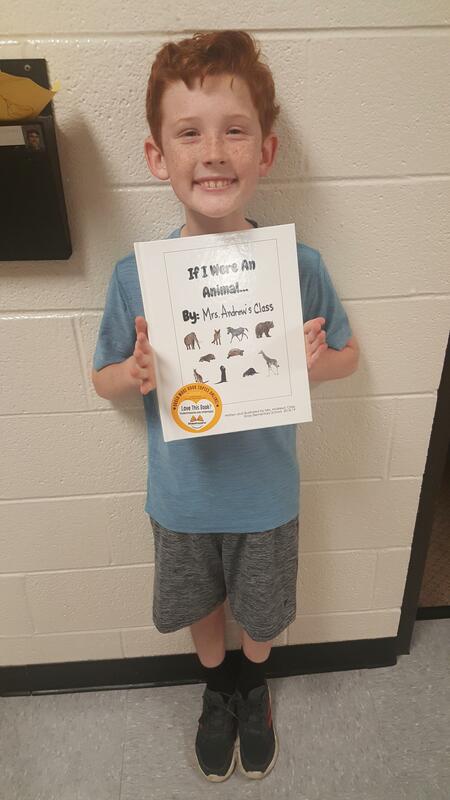 Way to go Authors!